Gironde is a departement with a rich historical heritage as seen with the many chateaux and religious monuments. The Atlantic Coast, the Landes forests and vineyards make Gironde a sought after area where many cultural events take place regularly and where good food and wine are guaranteed. Of course, all that comes at a price and property in Gironde remains fairly expensive. But what wouldn't one do to get an apartment near Sainte Catherine's Street in Bordeaux, or a house overlooking Arcachon harbor? 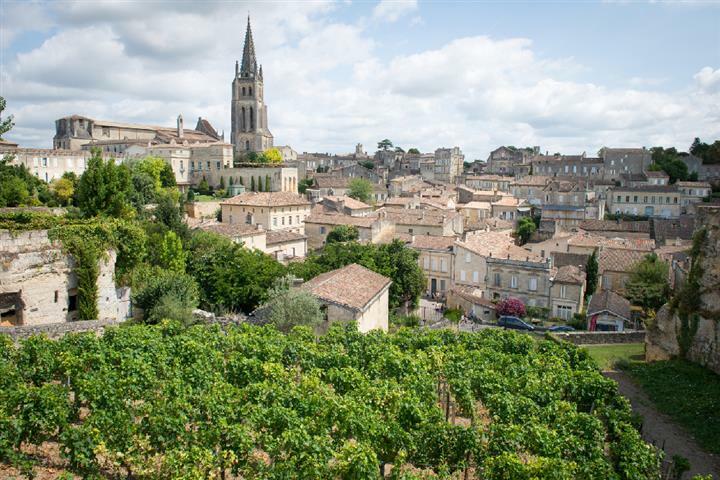 And if you would like to live in the midst of the vineyards, in a UNESCO heritage site, then buying a property in Saint Emilion seems to be obligatory.